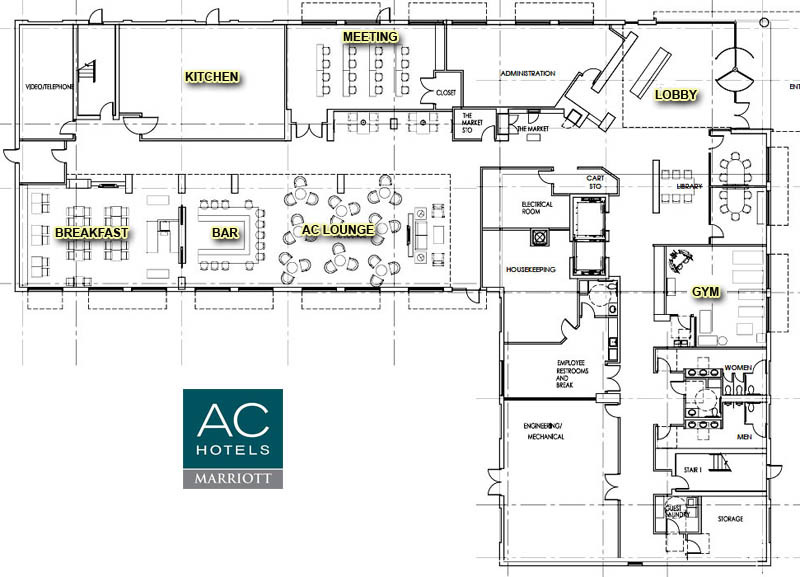 AC Hotels, an urban concept by Marriott that has been popular in Europe, will be coming to central Oklahoma City in one of the chain's first entries into the United States market. 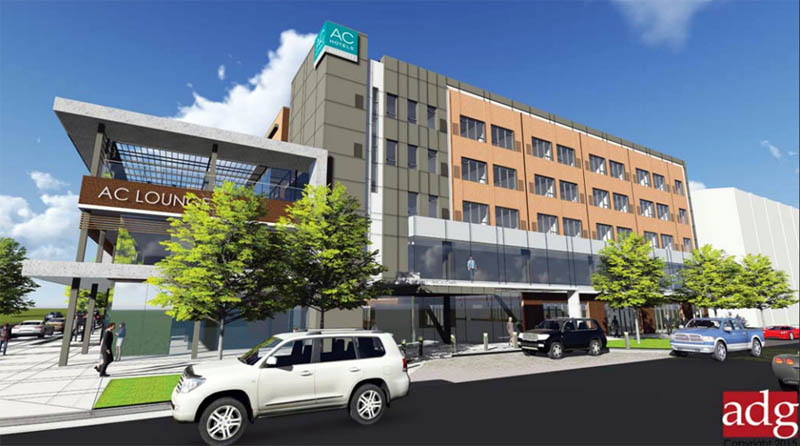 NewcrestImage of Lewisville, Texas will build an AC Hotel and Hyatt Place as part of the massive Steelyard complex currently under construction in east Bricktown. 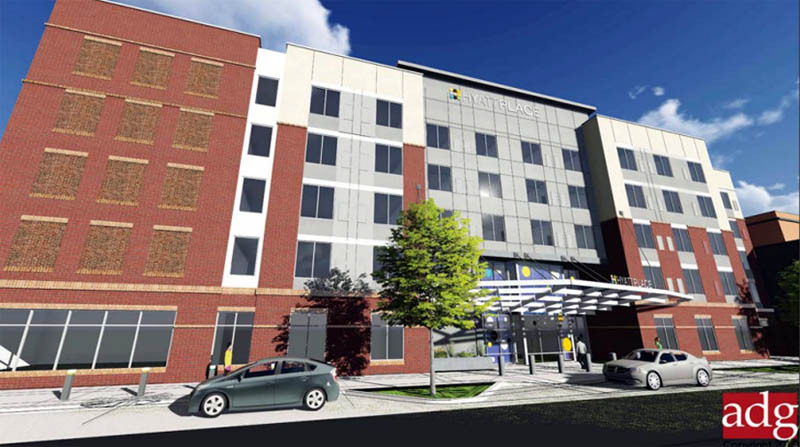 The company recently opened the nearby Holiday Inn Express and the first AC Hotel in the U.S. in the French Quarter of New Orleans. In addition to the New Orleans location, AC also has hotels in Chicago, Miami Beach, Kansas City and the Washington D.C. Area, as well as 80 destinations in Europe. “The brand targets travelers searching for a design-led hotel in a great location. Sleek, sophisticated European inspired aesthetics bring the culture of the location alive to support our guests’ experience. 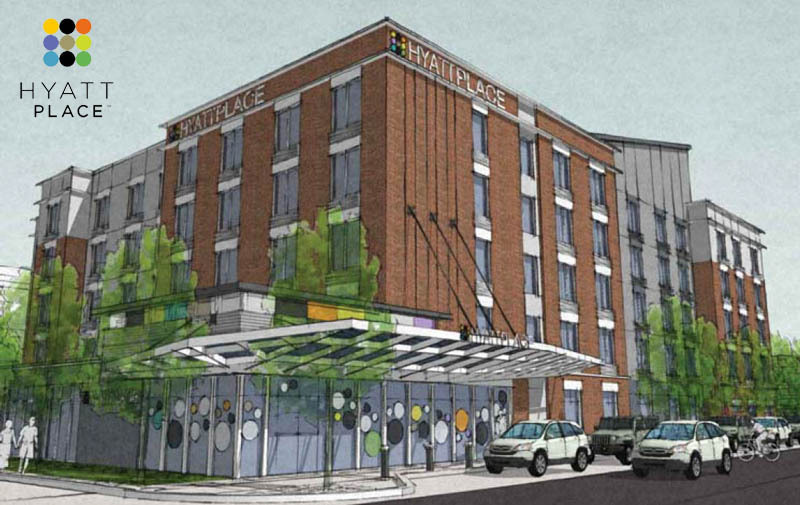 As a part of the same development, NewcrestImage will also build a Hyatt Place hotel and the two properties will share a common outdoor courtyard. 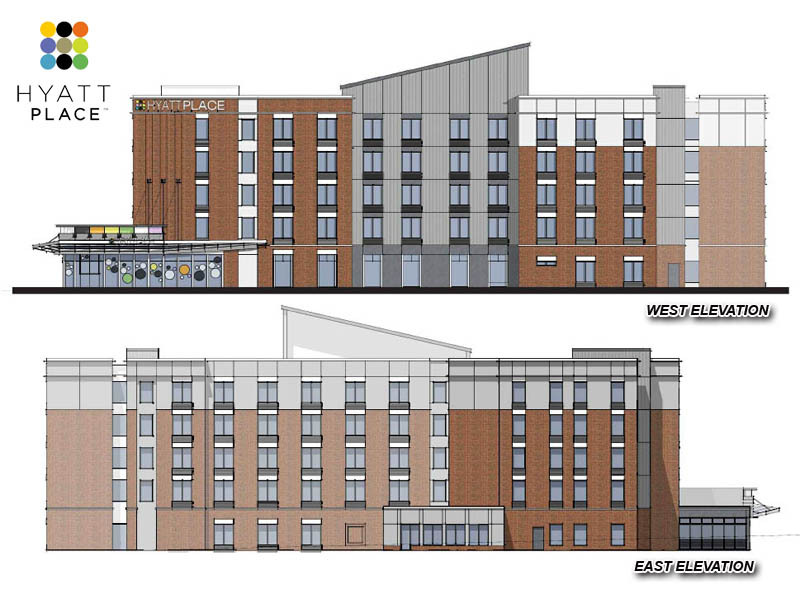 Both hotels will be 5 stories and approximately 150 rooms each. 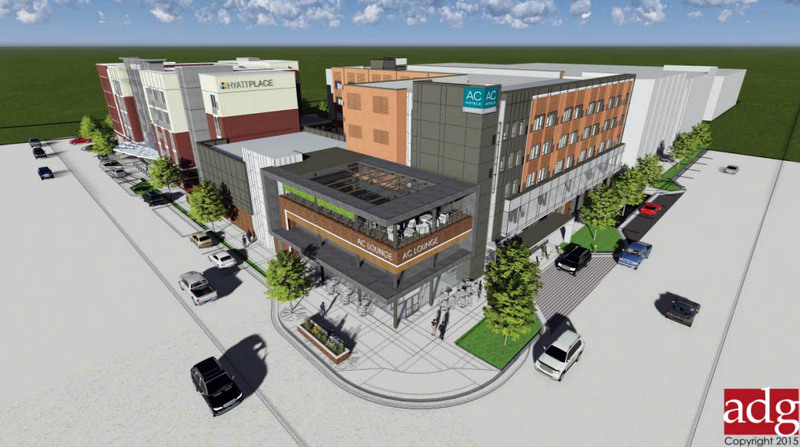 The group is also planning to develop for-lease space on the corner of Joe Carter and Sheridan that they hope to lease to an upscale restaurant. 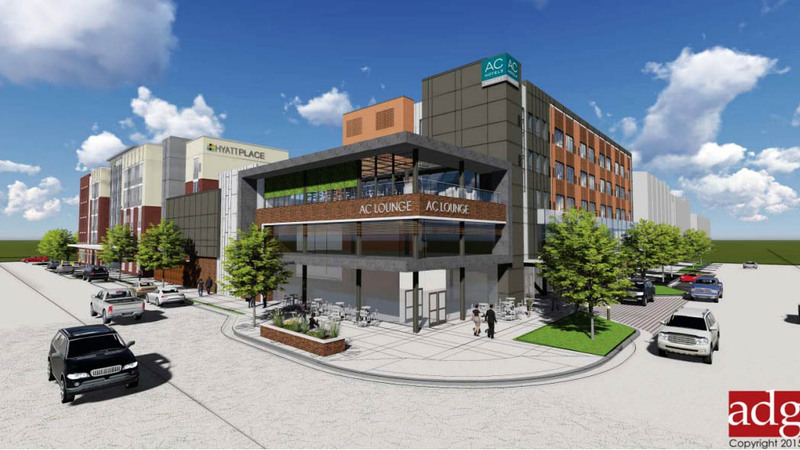 The two new properties would bring the downtown hotel count to 22. As recently as 1998, the downtown area only had one hotel. 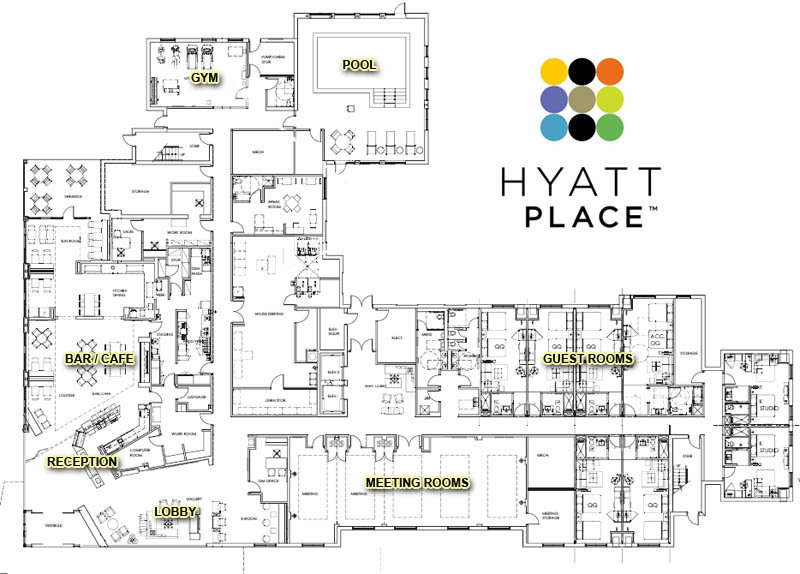 See our comprehensive Downtown Hotel Summary for details. When complete, The Steelyard will be the largest apartment complex in the urban core with a total of 400 units, structured parking and considerable retail space. 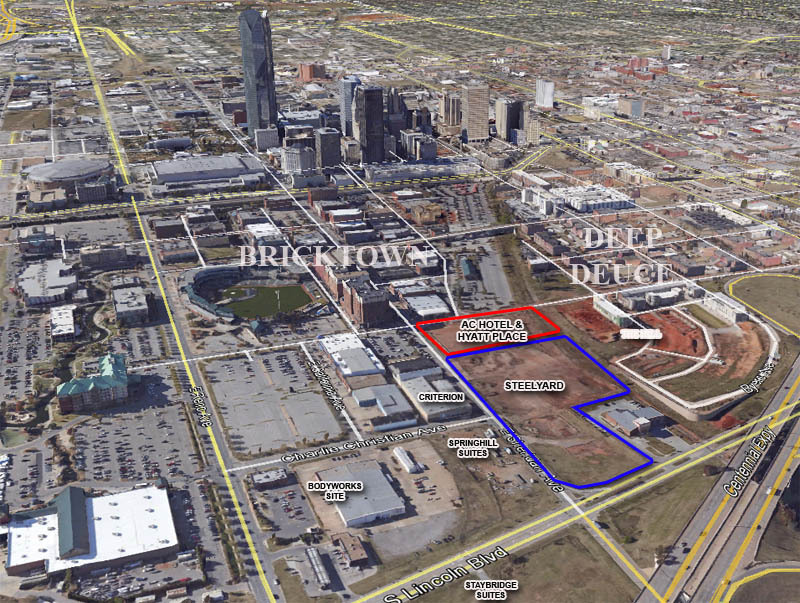 Directly across the street, Criterion Concert Hall just broke ground in the suddenly booming East Bricktown area. 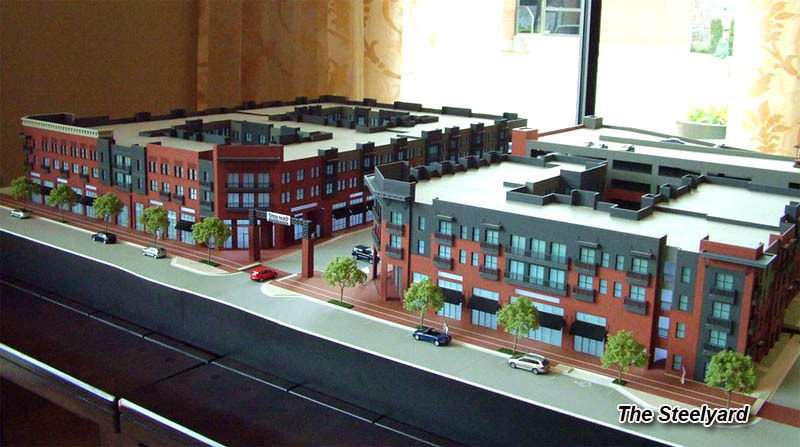 It almost feels like "East Bricktown" is developing its own identity a little bit. 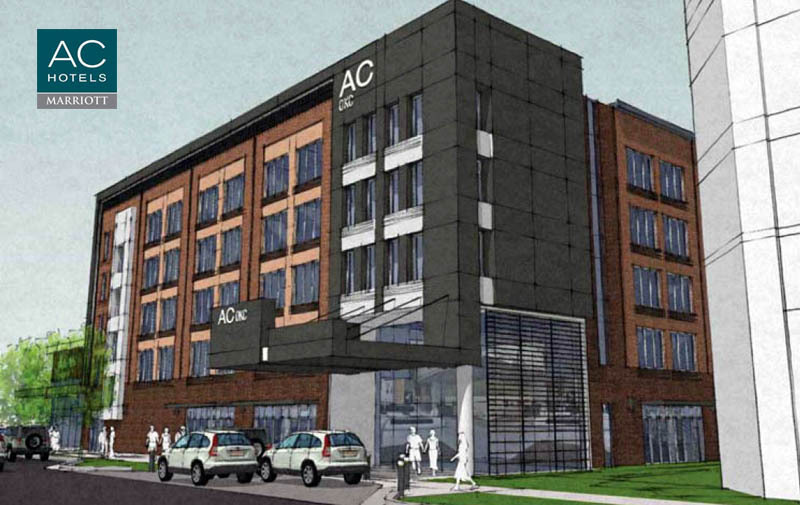 Awesome news about the AC Hotel. 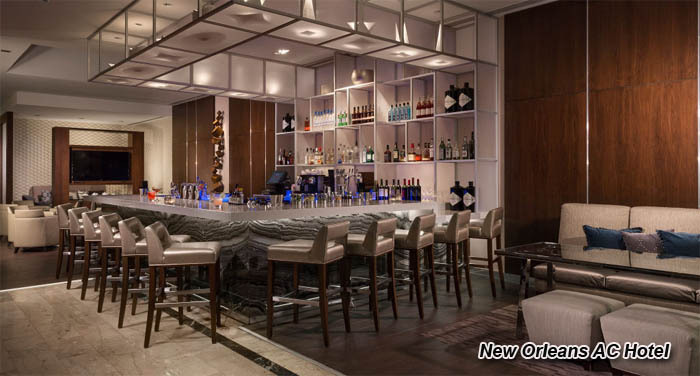 NewcrestImage knows what they're doing and the AC in New Orleans is simply elegant. Really excited to see how these properties turn out. However, just like everyone else will say, I wish it was taller! 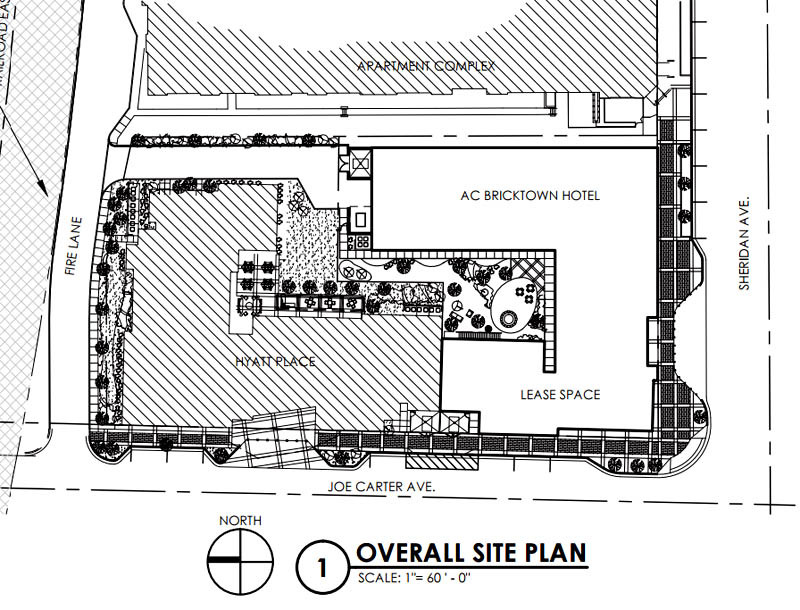 Note that the 1-story restaurant building (will likely be similar to 2-story, with high ceilings) will be on the corner, which will somewhat detract from the emerging streetwall along Sheridan. Awesome. This kind of reminds me of the hotel I stayed at in Dallas this weekend. That area is going to be truly special in a couple of years once everything has been built. 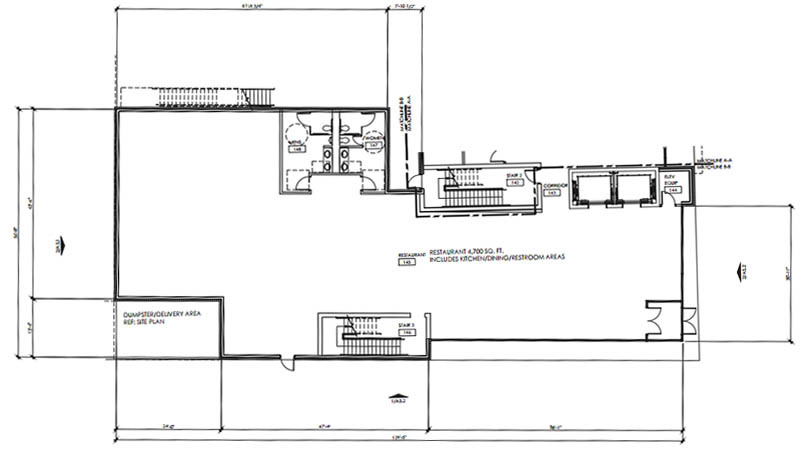 It's interesting they are doing two smallish hotels rather than one larger one. I suppose it's to take advantage of both brands; get booking through both the Hyatt and Marriott systems. There certainly seems to be a strong lean towards 100 to 150 room limited service hotels these days, rather than bigger ones from a generation ago. And they are almost all franchises. 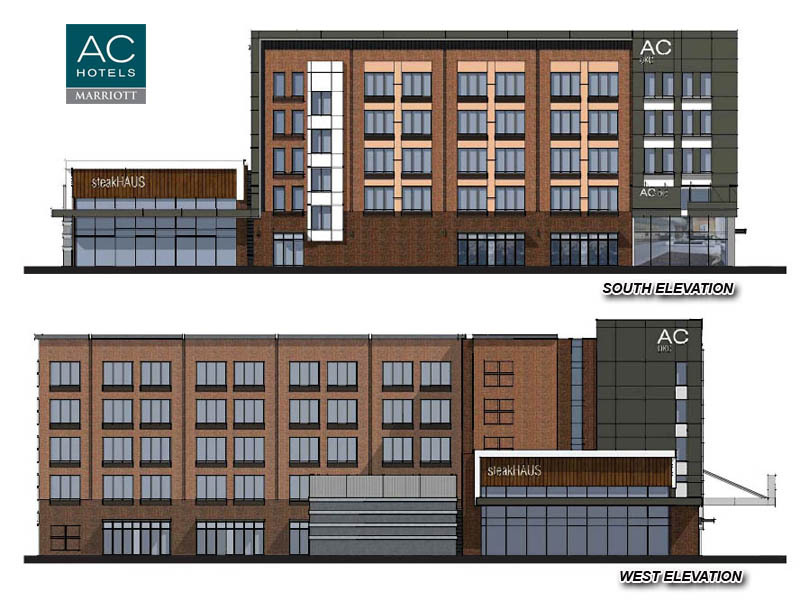 I love almost everything about this project but am disappointed in what they have planned for the corner. I would be interested to see what the Main St and Charlie Christian terminal views are. Those streets should terminate with distinctive architecture. Correct me if I'm wrong, but I don't think Main St. is running through. It terminates at the Hotels. I agree that it would be nice to have more massing at the corner, but they did the right thing by putting the Restaurant at the corner of Carter/Sheridan. 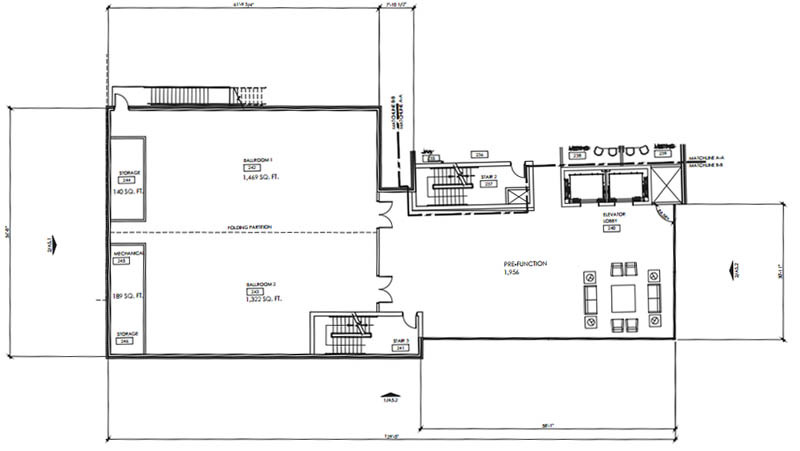 I feel like they could build rooms on top of the restaurant, but it's a relatively minor complaint. I know I dinged the SpringHill for putting their entrance mid-block, but that's what I would have done with the Hyatt (although that likely would have screwed up the meeting rooms: Especially if I'm right that they're not continuing Main through the development, an entrance to your hotel makes for a GREAT terminal view to a street. If they bring in PF Changs, like the owner has indicated as a possible restaurant, would the two large horses holding up the roof be a good terminal view? They look fairly impressive at some of the restaurants. If the horses are at the corner there won't be a terminal view of them since no street will dead end into them. Looking at the drawings again it looks like Main St will terminate into a unique part of the Hyatt Place (the metal looking part with the sloping roof). I can't tell what Charlie Christian terminates into. If PF Changs goes in, and I hope it does, how they get the horses in without increasing the setback from the corner will be interesting. I would do that also. I don't think it will be PF Changs. I suspect that name-drop was a placeholder that communicated the minimum quality of tenant you can expect. I am not familiar enough with the food scene in OKC to know what you need, but from this site, it seems that you have steakhouses covered. All I hope is that they choose a place that fills an unmet need and attracts more tourist money to the area. I was really hoping for a PF Changs because they bring a lot tag-along businesses with them. I agree. OKC has no shortage of quality steakhouses. I would really like to see something like McCormick and Schmicks there. 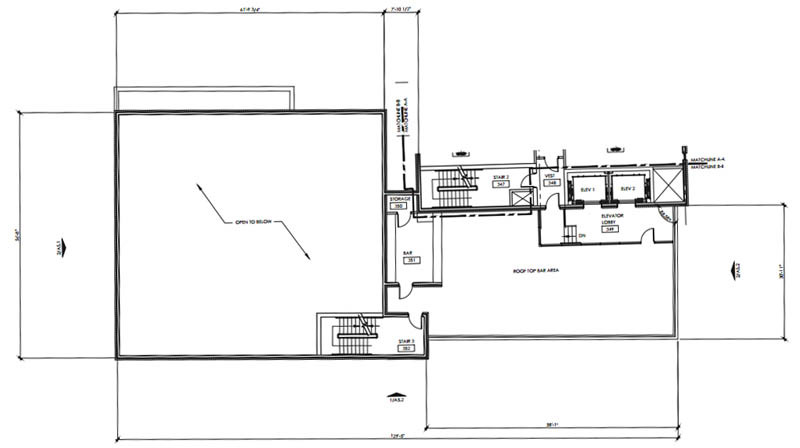 PF Changs would be good because it has draw and a lot of other businesses like to be near them. It looks like steakHAUS is what we will get instead. Assuming Ruth's Chris goes into Gilmcher's development, McCormick and Schmicks would be a good addition to the list of upscale national restaurants for OKC. But you are about to get two other seafood places in the next year or two, so the pent up demand for that might be met. I would say a Nobu, but it is quite expensive. 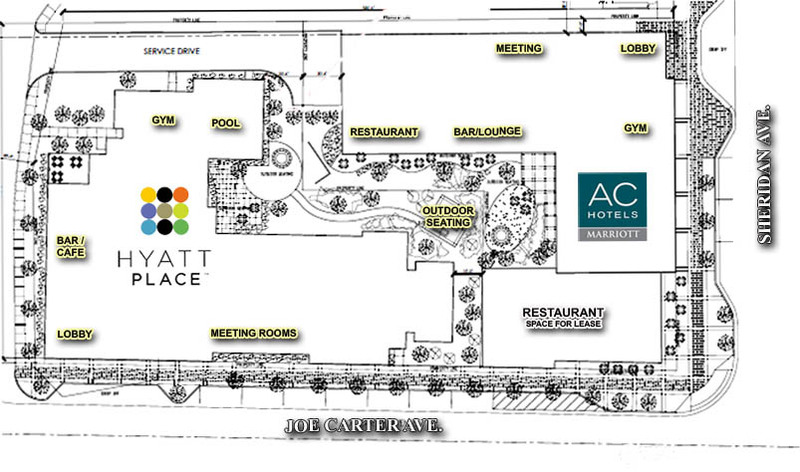 Funny enough, AC Hotels was just announced for San Antonio as well. Here's the link to my post here. I'm more excited for Phase II of the development to be honest. I agree. It's the gaps and surface parking that detract from our urban environment more than our lack of height. I don't disagree, but corners are not the best place for them. Now if they add some sort of sculpture/place-making-thing on top of the building, then I suppose that helps, but massing at the corner is pretty important. That being said, this is not exactly the most important corner downtown. 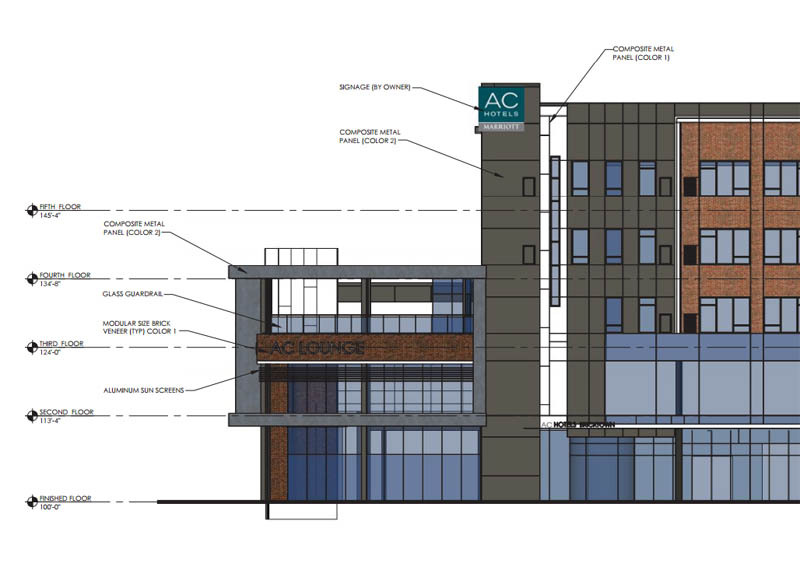 Revised plans to be presented next week now show a 3-level structure on the corner of Sheridan & Joe Carter, with a restaurant on the ground floor, meeting rooms on the 2nd then a open air bar on the 3rd. ^ Scroll to top of page for previous story about this project with more details. Looks nice. Just wish it wasn't a stick built through the wall AC type structure. When will we learn these structures just aren't as sustaining or as high quality.